The site provides a feature rich, professional quality CO2 Tables web application for calculation of thermodynamic and transport properties of carbon dioxide. The CO2 Calculator Web application calculates 29 thermodynamic and transport properties of carbon dioxide. It allows 11 different combinations of input variables to be used in calculations. The "CO2 Tables Calculator" is based on new industrial formulation for carbon dioxide, formulated in Helmholtz energy. It is intended to be used for advanced technical applications. "A Reference Multiparameter Thermal Conductivity Equation for Carbon Dioxide with an Optimized Functional Form" by G. Scalabrin, P. Marchi, and F. Finezzo and R. Span. Calculate main properties of carbon dioxide based on pressure and temperature input. 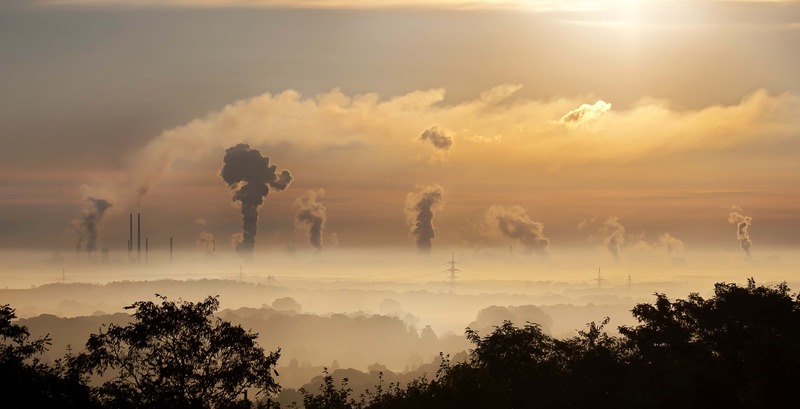 Carbon Dioxide Capture and Sequestration: Hype or Hope? Go to the last video in the list CO2 Videos. 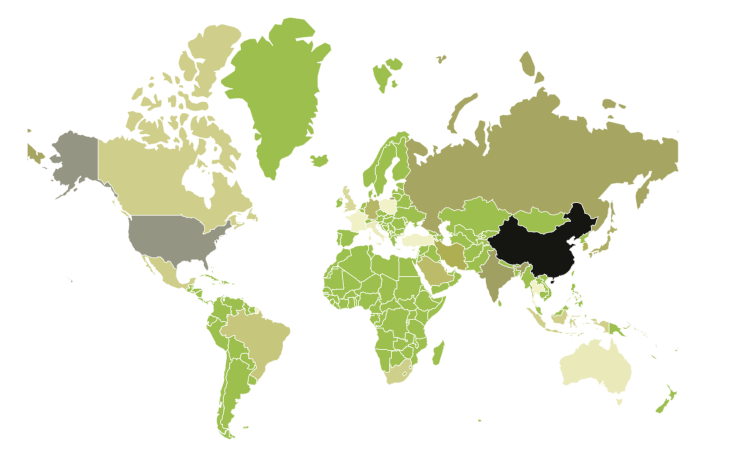 See CO2 emissions by country on a world maps and based on different sources. To see all available interactive maps go to the following page, CO2 Emission Maps. This sample image is created with the CO2 Emission interactive maps.